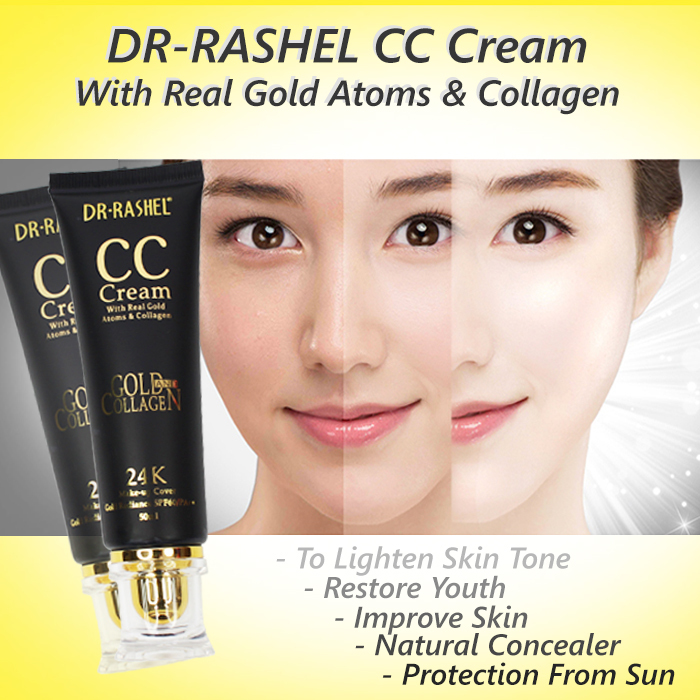 To Lighten Skin Tone : Real gold atoms, brightens the colour of the skin on the spot, to show shinny Youthful and Healthy Skin. 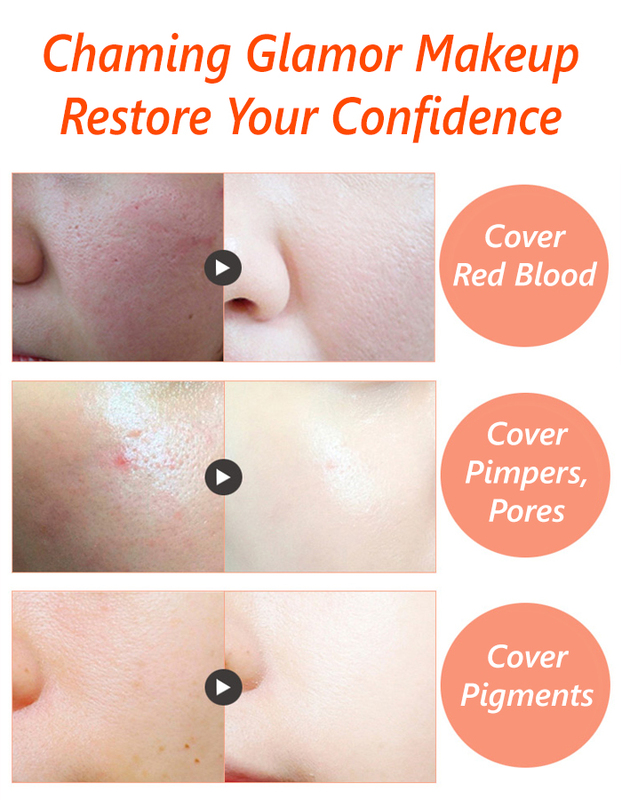 Restore Youth : The effectiveness of collagen for anti-aging, firming the skin, and restore skin youth. Improve Skin : Improving lines and improve the natural melanin in the skin, covering blemishes and spots and large pores, acne, skin seems so soft and greasy. Protection From The Sun : The reform of the skin, sun protection, protection from UV rays. 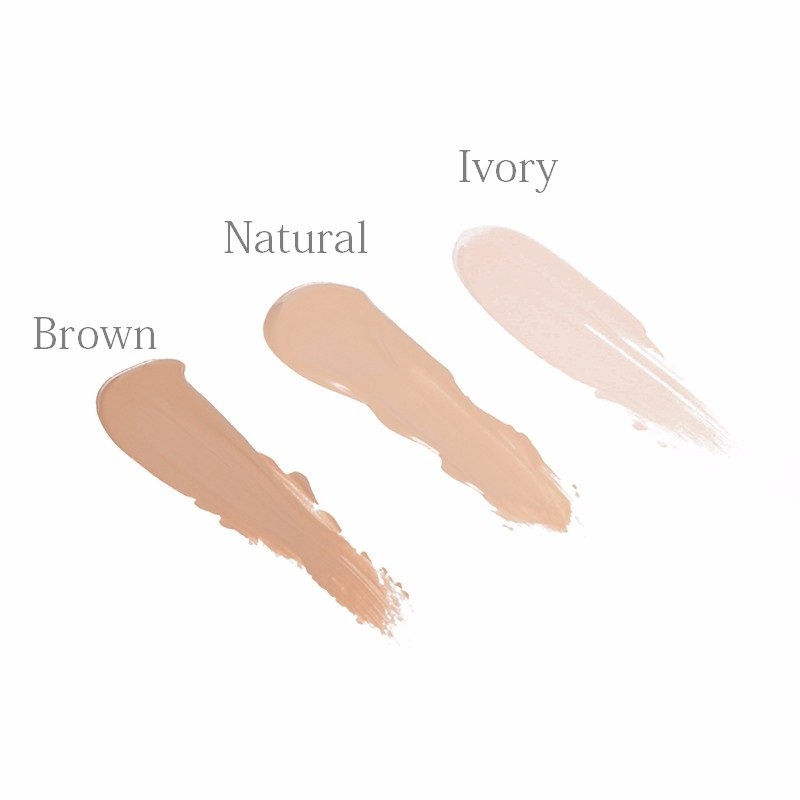 Natural Concealer : Hide the water and residual oils from the skin and improve dark skin. 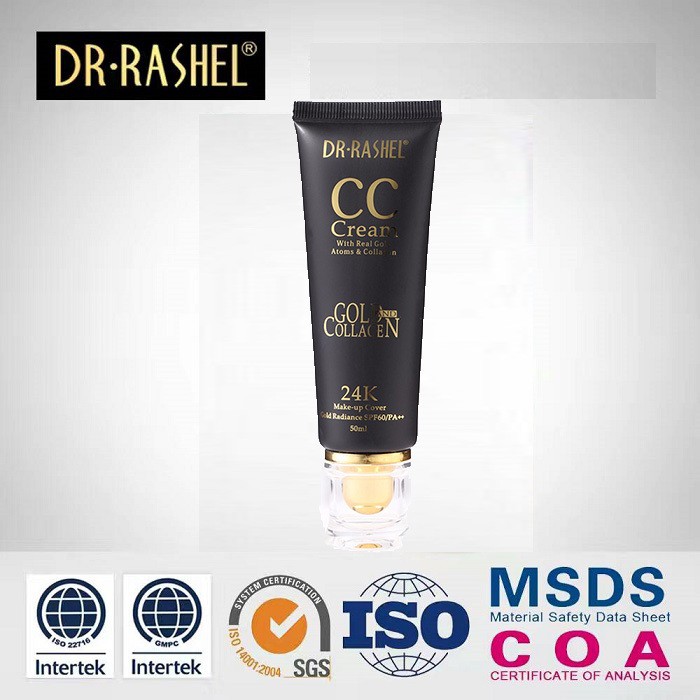 Ingredients: aqua, mineral oil, titanium dioxide, glycerin sodium chloride, dimethicone, montmorillonite, mica, beeswax, polyglyceryl-12 dipolyhydroxystearate, eyclopentasiloxane/capryl dimethicone, iron oxides, talc, phenoxyethanol, methylparaben, fragrance. 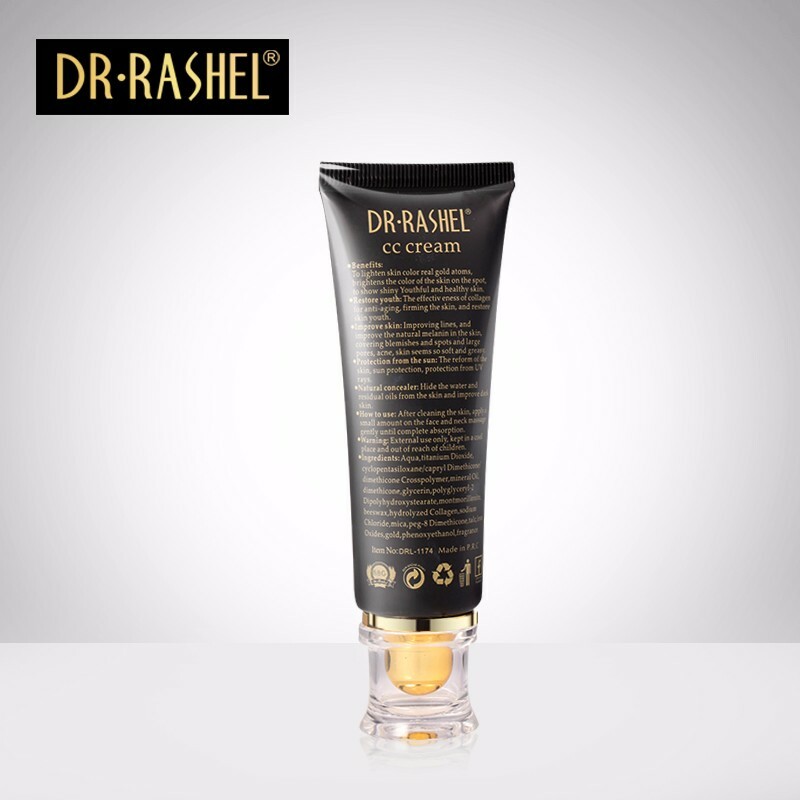 How to use : After cleaning the skin, apply small amount on the face and neck massage gently until complete absorption.